baozi_l Great seller to deal with! Prompt delivery! Item delivered as described Punctual! Pleasant transaction! 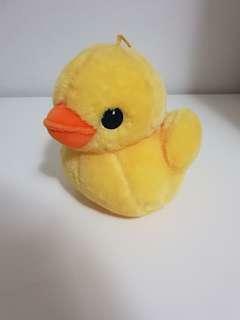 @jjeal95 is on Carousell - Follow to stay updated! 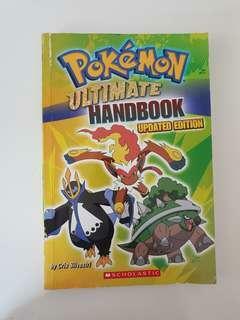 300 paged Pokemom Ultimate Handbook. In good condition. Message to negotiate meet up locations in the Western Sydney region! 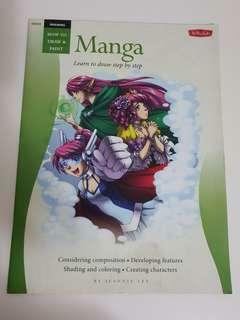 Absolutely new manga drawing instructions book with stel by step instructi ok ns and diagrams. A3 size. Message to negotiate meet up locations in the Western Sydney region! Absolutely brand new, bought from Morning Glory. About 15cm tall. Message to negotiate meet up locations in the Western Sydney region! $10 for one, however I will lower the price for each book if you purchase more. 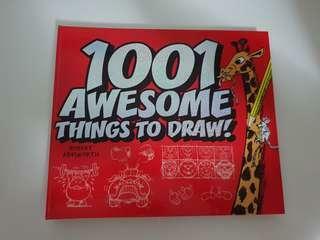 They have only been read once and are in absolute mint condition. Message to negotiate meet up locations in the Western Sydney region! 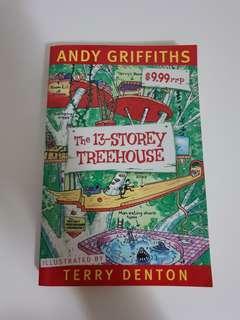 Only read once and in absolute mint condition. Message to negotiate meet up locations in the Western Sydney region! 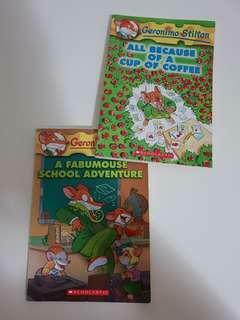 $10 for two Geronimo Stilton books: A Fabumous School Adventure & All Because of A Cup of Coffee. 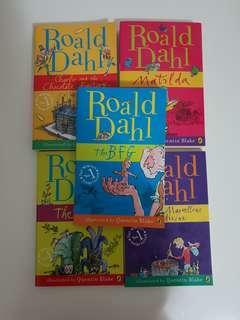 Each read once and, other than a crease on one of the covers, in good condition. Message to negotiate meet up locations in the Western Sydney region! 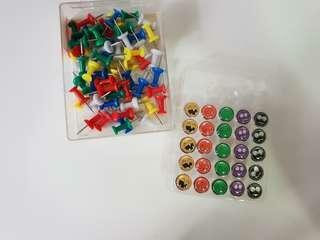 Selling brand new, never used push pins. Set includes 25 emoticon push pins and 50 standard push pins of assorted colour. Message to negotiate meet up locations in the Western Sydney region! 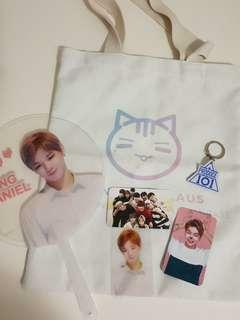 $7 for a kang daniel tote bag, fan, three photocards and a produce 101 keyring. Message to negotiate meet up locations in the Western Sydney region! 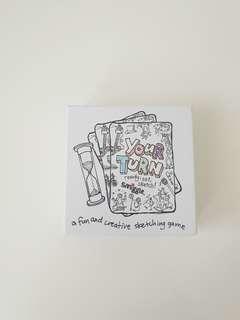 Includes hourglass, 53 sketch idea playing cards and game instructions. Out of packaging, however never used. Message to negotiate meet up locations in the Western Sydney region! 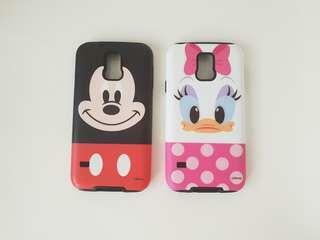 Galaxy S5 cases. Outer hard cover and inner rubber cover provide strong protection of devices. Both products have barely been used. 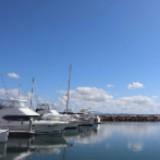 Message to negotiate meet up locations in the Western Sydney region! 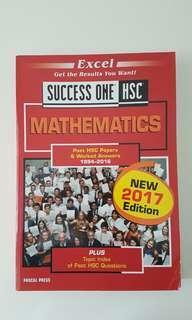 HSC MATHS - EXCEL SUCCESS ONE 2017 EDITION. No damages, perfect condition. Message me for price/meet up location negotiations!